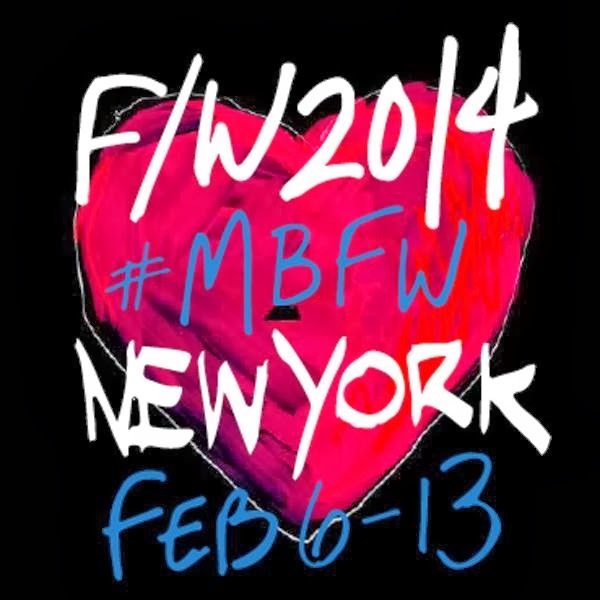 The schedule is now live at http://mbfashionweek.com/schedule for this year's anticipated fashion week at Lincoln Center. Scheduled from Feb 6-13, there will be some familiar faces showing and a lot of new ones as well. Rumor has it Caroline Herrera and a few other designers will be heading off site this season. So check out the line up now and start planning accordingly because fashion week is back. In another month that is. will you be attending? ill be there on the 9th! oo how exciting! I'm guessing you're attending? I hope you have a wonderful time-I'm sure you will!! Yes. I will be at fashion week again and I cannot wait for this season. I'm going to attempt to attend every show I get invited even if I'm beyond tired. My blog will be updated frequently in light of fashion week so stay tuned.